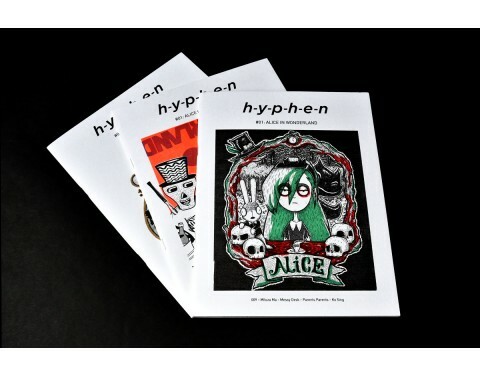 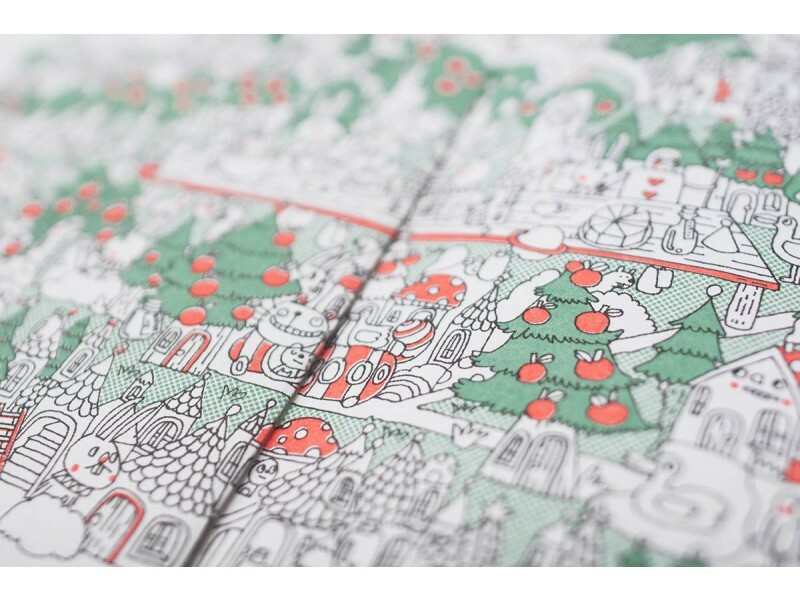 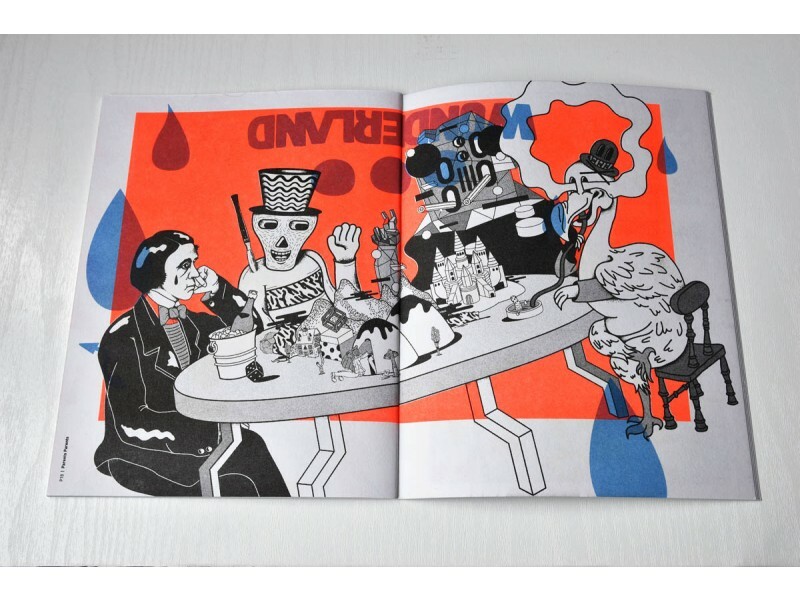 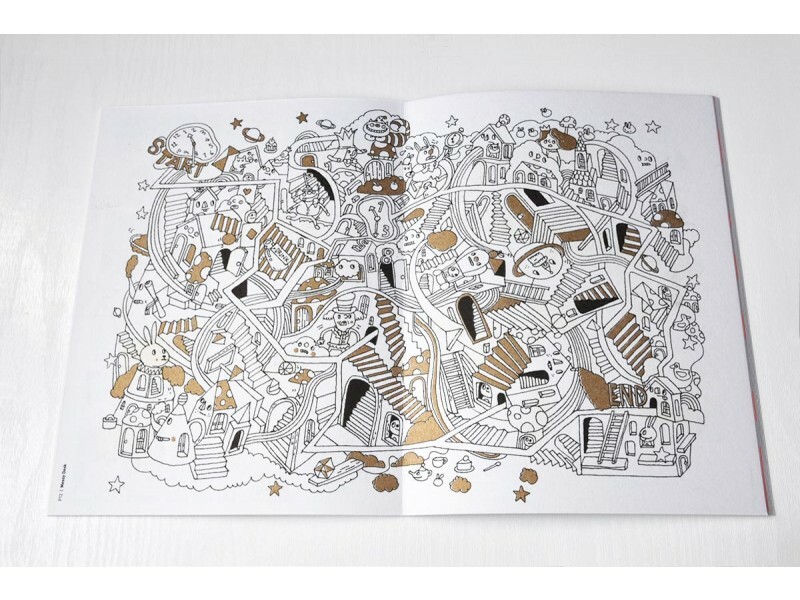 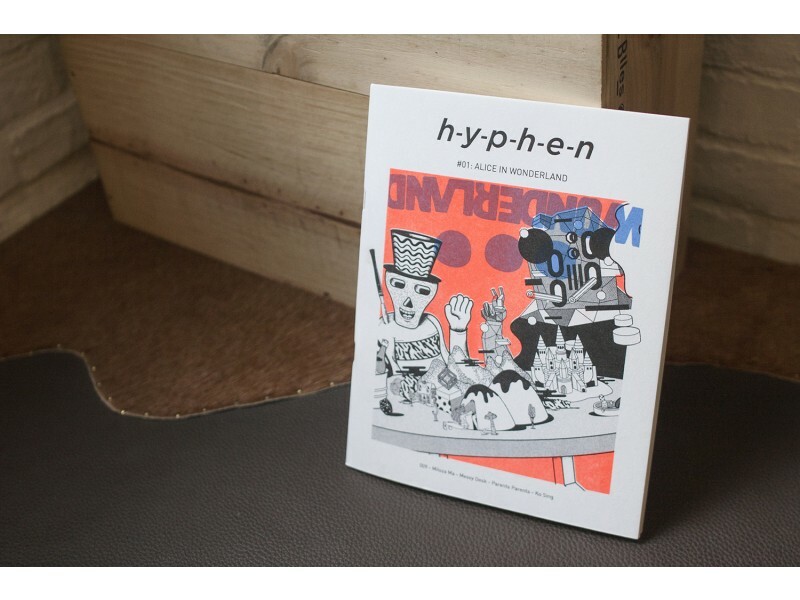 h-y-p-h-e-n is an illustrative solitaire zine created by the collaboration of Hong Kong based illustrators. 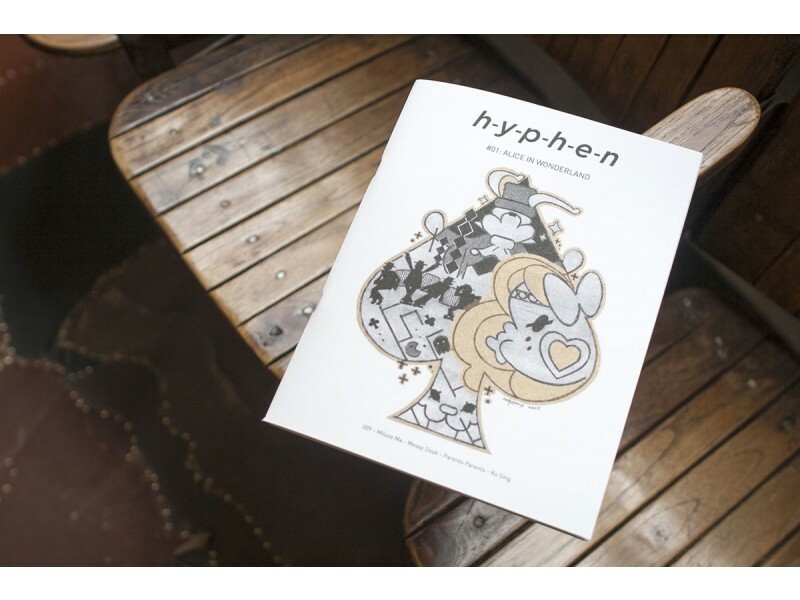 For each theme, five local illustrators are invited to reinterpret and retell a classic literature in their own unique styles. 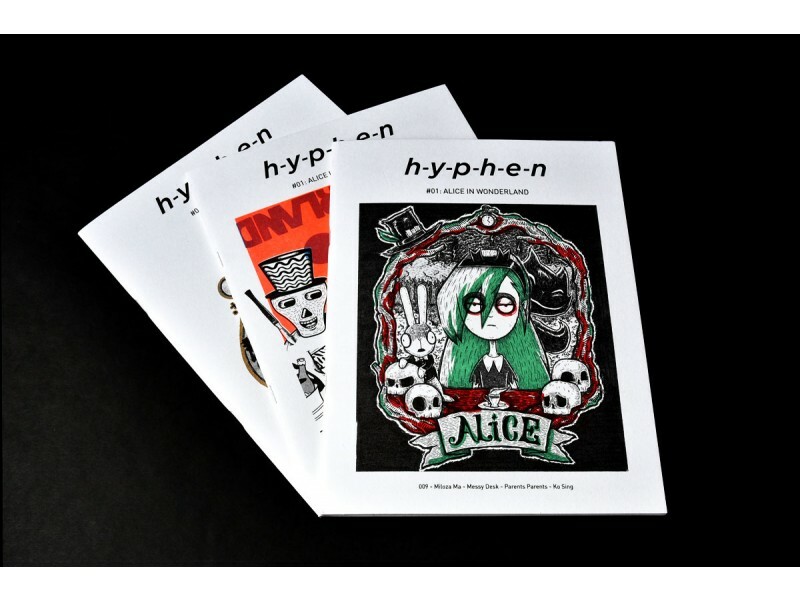 The story is told or illustrated in a diversified manner, offering readers a new sensation and insight to the well-known story. 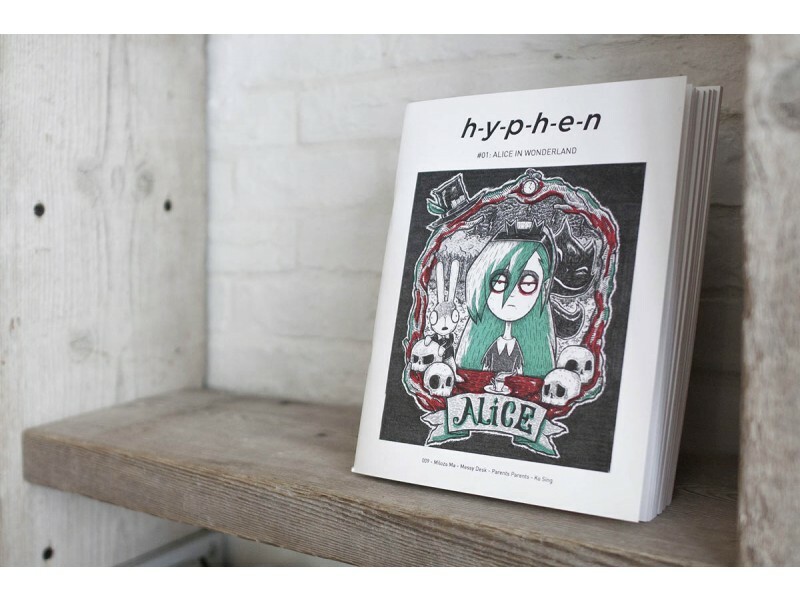 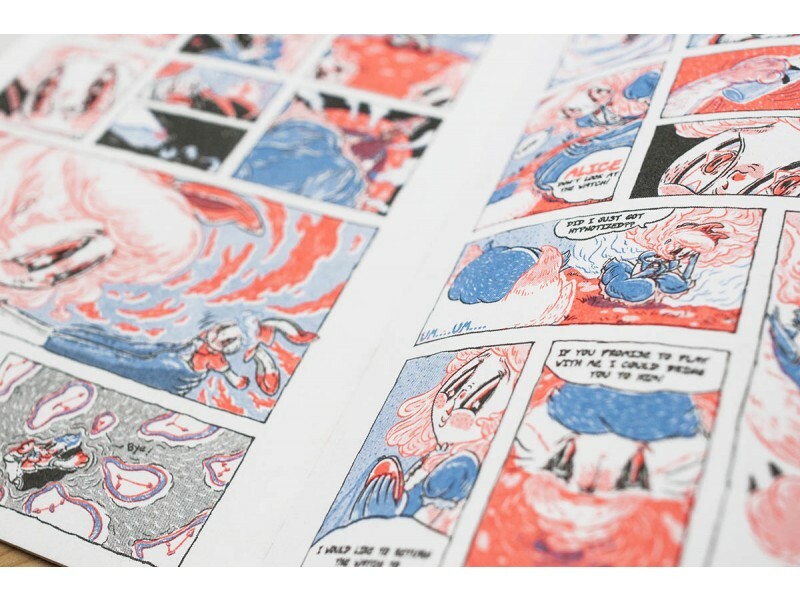 The story for the inaugural zine is 'Alice in wonderland' available in five different covers (we have three), and the contributing Hong Kong illustrators include 009, Miloza Ma, Messy Desk, Parents Parents and Ko Sing.